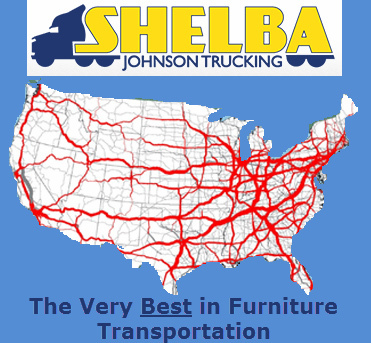 Shelba Johnson specializes in new furniture freight shipping. 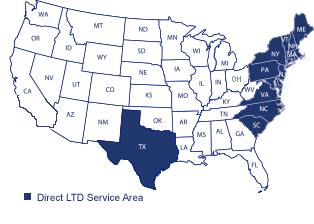 From less than Truckload (LTL) to full Truckload, and from standard shipping to expedited services, our professional team will get your freight delivered to meet your deadlines. With a dedicated fleet picking up from over 300 different manufacturers on a daily basis, our specialized team has what it takes to manage any size freight furniture shipping your company needs. 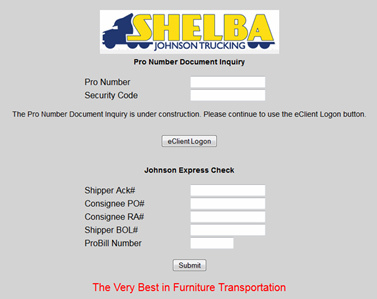 Shelba Johnson’s fleet drivers understand timelines and Must Arrive By Date deadlines. Our service representatives monitor and schedule appropriate shipping windows to achieve your company’s delivery requirements. With our Express Check technology, we offer shipment tracking for delivered and undelivered freight. Our online tools enable you to monitor your freight shipping in real time. Our Express Check Technology, paired with our customer service team, gives your company freight shipping solutions at any size to meet your delivery date. We not only specialize in delivering freight furniture, we specialize in delivering excellent customer service. Please contact our team to get a quote for your furniture freight solutions.